Viterbo University has partnered with Culture Discovery Vacations to offer Alumni and Friends of the university with an unforgettable week in Italy. Together, we have designed a customized itinerary specifically for you that captures the essence and highlights of Rome and Assisi. 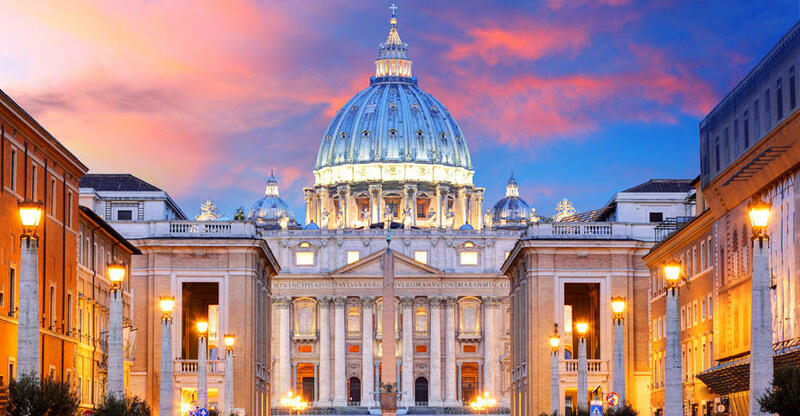 This vacation is a combination of experiential travel as well as a time to understand life in Italy during the period of Roman dominion, the emergence of Catholicism and that of St. Francis of Assisi and the Franciscan Order.